Be Our Guest as we test your Memory and knowledge of all things Disney and musical theatre related. Consider Yourself to be an expert in this subject? Have you Dreamed a Dream where you are crowned the Angel of Music after winning 96,000 points? 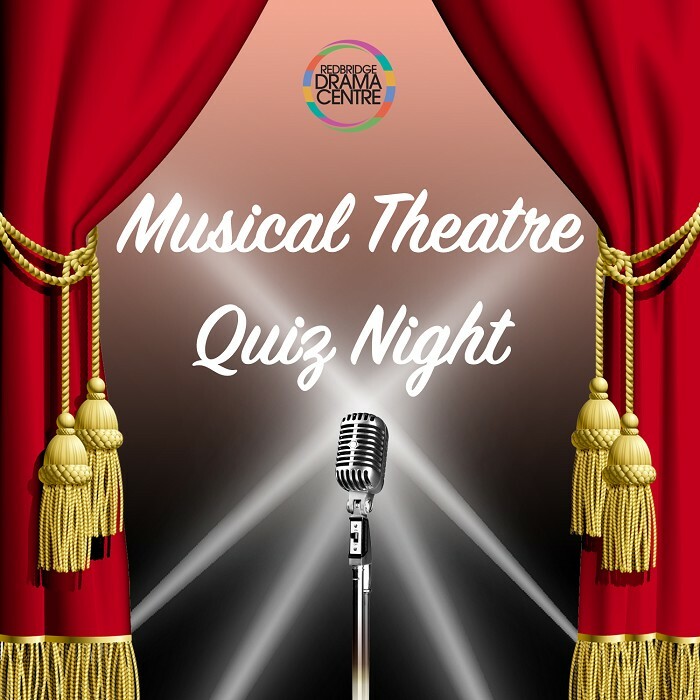 If You Can’t Stop The Beat of musical theatre in your heart and find that you Shake Your Groove Thing even in your sleep, then this is the quiz for you. Don’t wait until Tomorrow! Book your tickets in advance as you’ll want to be in The Room Where It Happens instead of Waving Through A Window. All funds will go towards The Mary Brereton Trust - helping to provide reduced rate spaces to our workshop programmes and reduced price tickets to school groups, and so help inspire and create the next generation of creative artists. The bar will be open serving drinks and snacks from 7.30pm for the duration of the evening. We will also be holding a raffle with some exciting prizes!